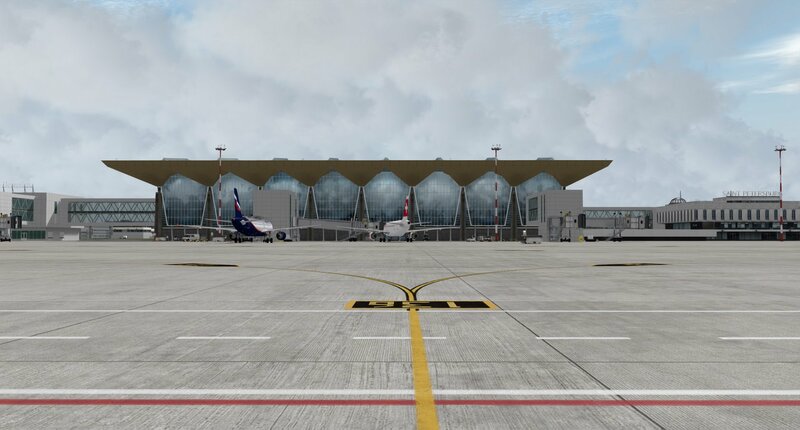 Among the Russian destinations, Saint-Petersburg ULLI current scenery for P3D / FSX / FS9 / XP – currently 50% OFF – is a must-have. Digital Design made it even better, with the upcoming new version 3 for P3D4 only. Their final preview looks stunning : numerous buildings in the surroundings, custom ground markings and apron textres, night lighting… Give me a break, I faint and come back later. Can we expect an update V3 for the X-plane version? 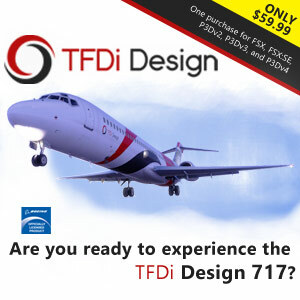 If not, why should we buy a dated old version for X-plane without optional static aircraft? Not everybody uses WT3. Digital Designed used to support X-Plane sim, and they act also with a similar policy as JustSim so I would be pretty positive to expect an update in XP 11 too. I have my doubts. There was no V2.